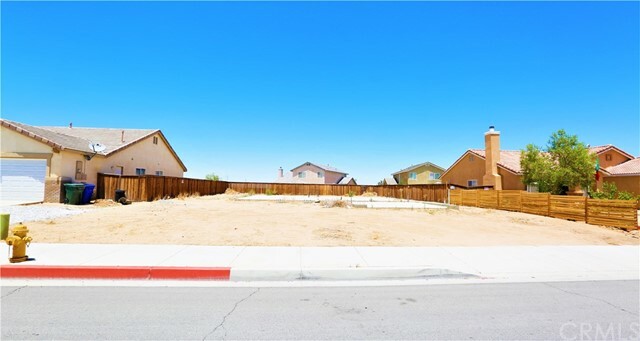 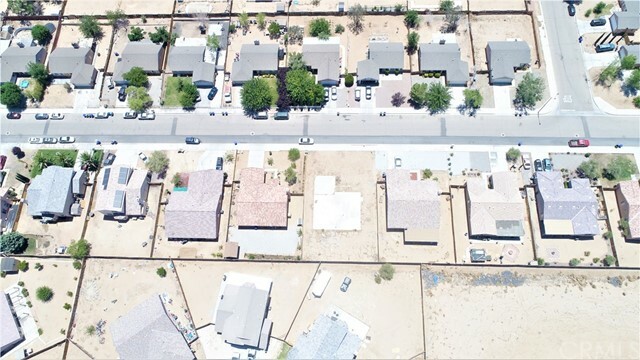 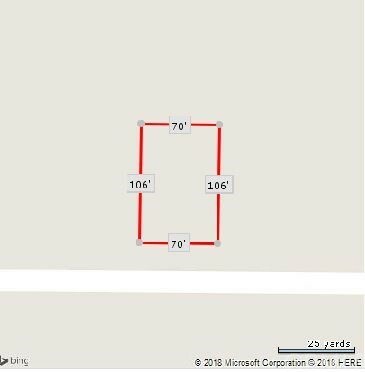 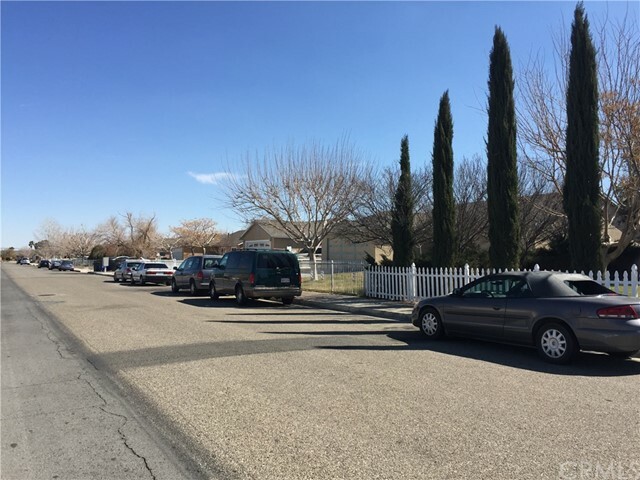 This freshly paved plot of vacant land is located west of Highway 395 with great development potential for both investors or owners ! 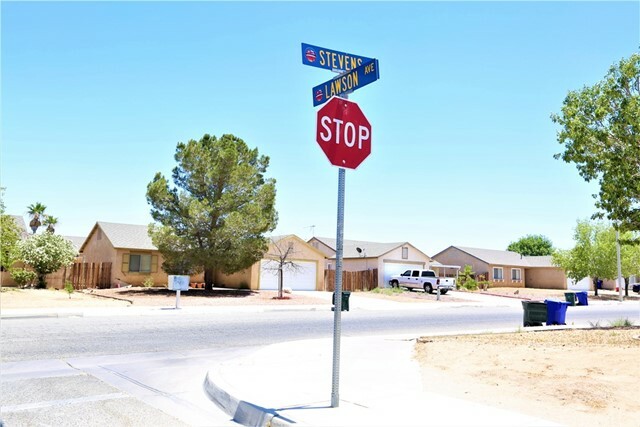 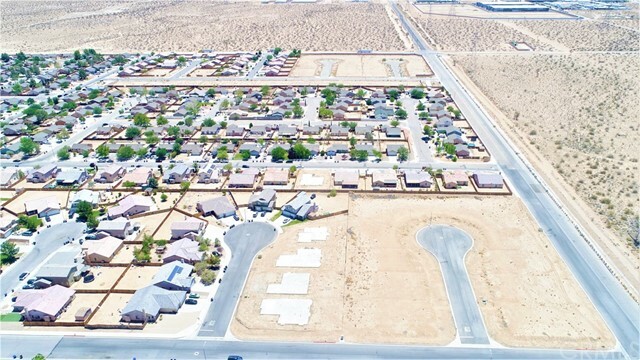 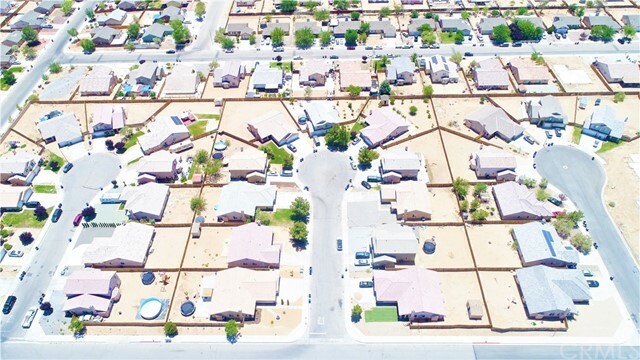 Within close proximity to supermarkets and commercial retail stores, this is a newly planned community within the city of Adelanto. The properties within this area have already been subdivided and the city planners have already set their respective property lines. 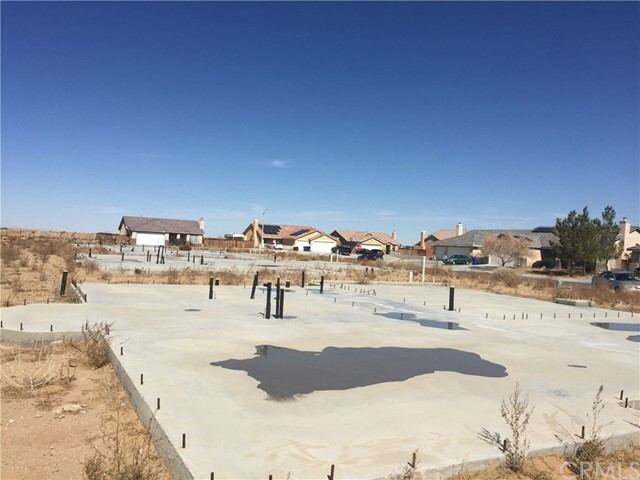 We own 22 lots and 7 have already been developed in terms of finished concrete paving, gas lines, water lines, and electricity. 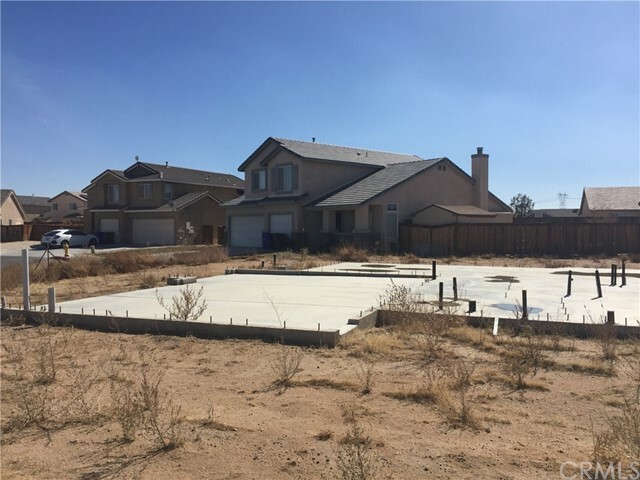 The remaining 15 properties aren't fully developed in terms of concrete paving, as they are currently empty lots awaiting potential buyers for complete development. 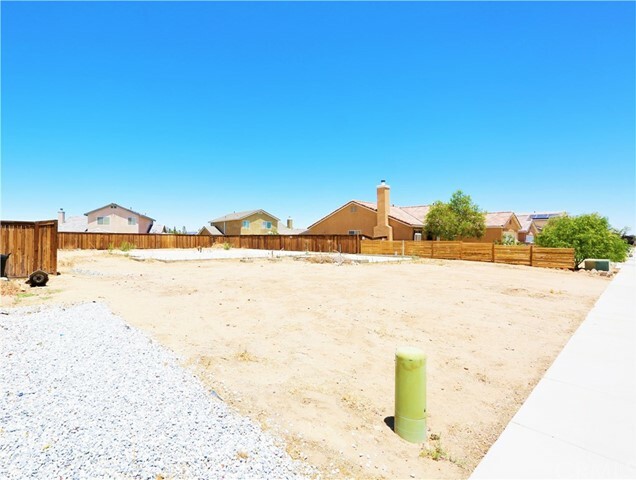 However, these undeveloped plots have all utilities set up for your convenience. 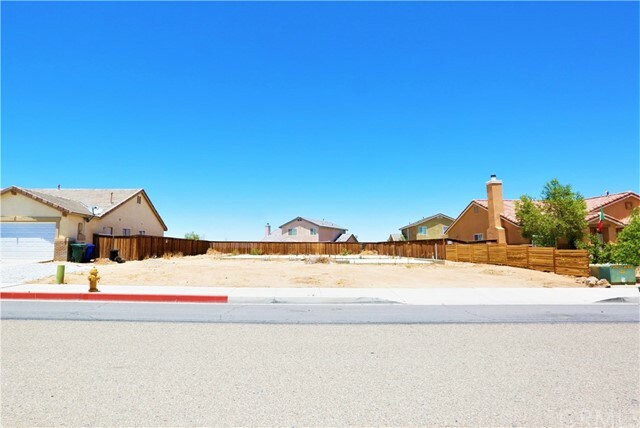 Additionally, the property can be divided up and sold to you through single or multiple properties, depending on your preferences.